When you are finished, just SEND YOUR ENQUIRY and we will get back to you with recommendations for your custom made travel experience. Feeling overwhelmed and prefer to talk instead? 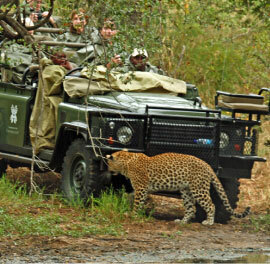 Unearth Experience is a full-service luxury travel company providing authentic Africa travel experiences. Access to unprecedented experiences and authentic interactions allow you to go beneath the surface of a destination and unearth its unique story. 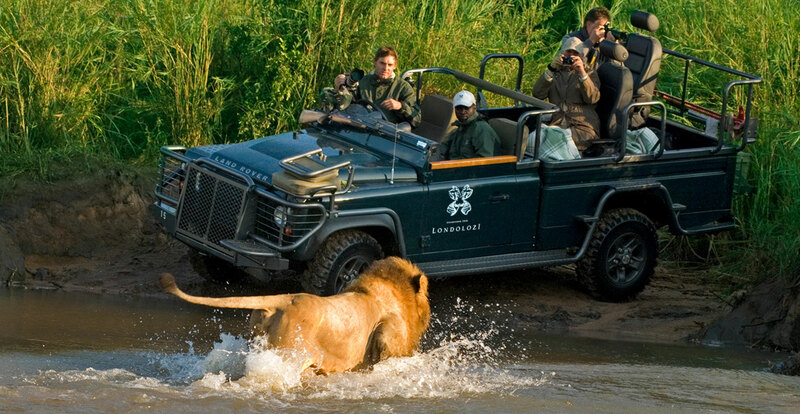 We serve the true essence of Africa with unique handcrafted travel. We believe in creating wanderlust by redefining how people see and experience Africa. We do this by using our personal experience, relationships and passion to build trust through a high touch personal approach. 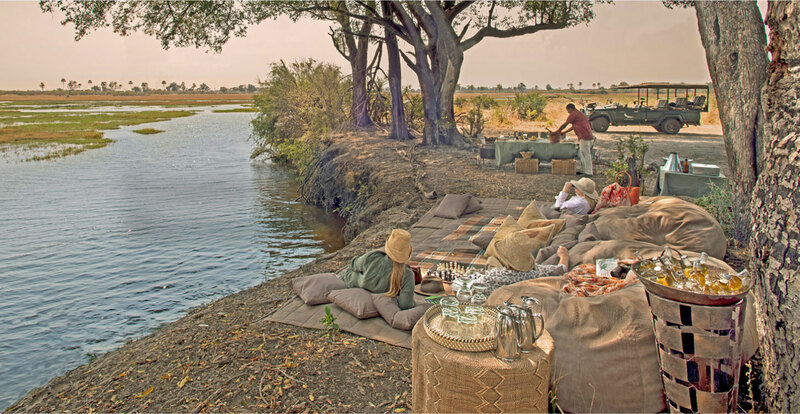 We are a bespoke luxury travel company which provides authentic travel experiences, who serve the true essence of Africa with authentic handcrafted travel. 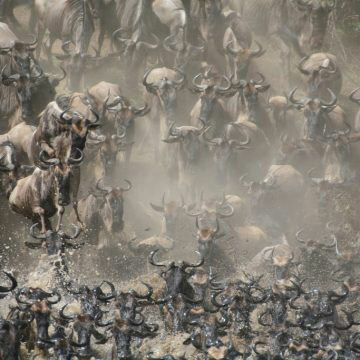 Possibly the most exhilarating event in nature and now classified as a “Seven New Wonders of the World”, is the annual Wildebeest and Zebra Migration of East Africa. 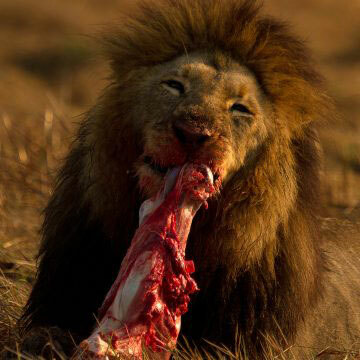 As the seasons change, thousands upon thousands of wild animals cross the Serengeti plains of East Africa towards the Maasai Mara Game Reserve in search of food and water. With no exact start or finish, the specific timing and route all depend on the rains each year. You can’t miss this experience – it’s made for you and your lens. Picture a 5am wake up call, a cup of coffee, and a vehicle outfitted specifically for your camera equipment. You hop on with your party and pull out into the African sunrise. When it begins, you can’t shoot fast enough. 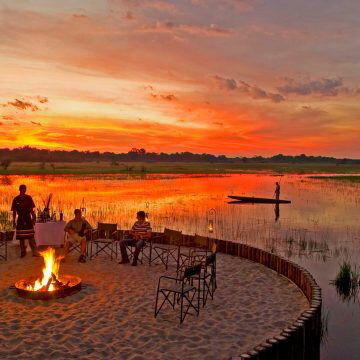 This epic experience takes you through Botswana to witness the vast landscapes and waterways of the region. 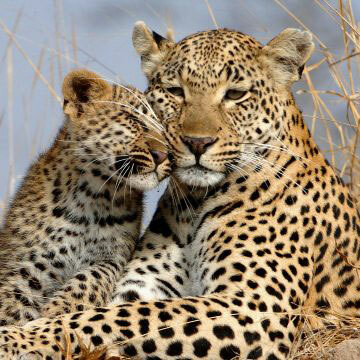 You will enjoy accommodation at carefully selected luxury lodges and camps with the very best opportunity to witness some of the greatest wildlife in Africa. 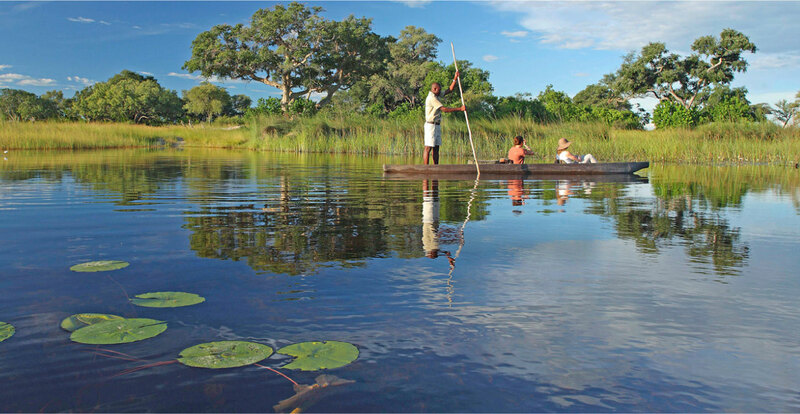 Zambia is regarded by many as one of the last true wilderness areas in the continent and this experience will show you why. Tailor-made for the little ones, your kids get the adventure of their lives minus the danger. 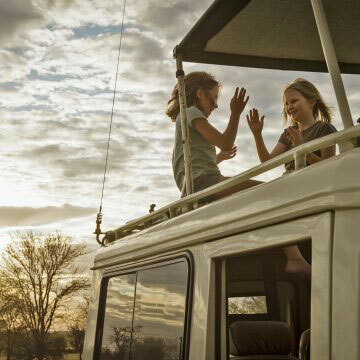 In this group tour, kids climb and parents climb aboard a 4-wheel land rover and traverse the African bush learning about the plants and animals in a fun, interactive way. 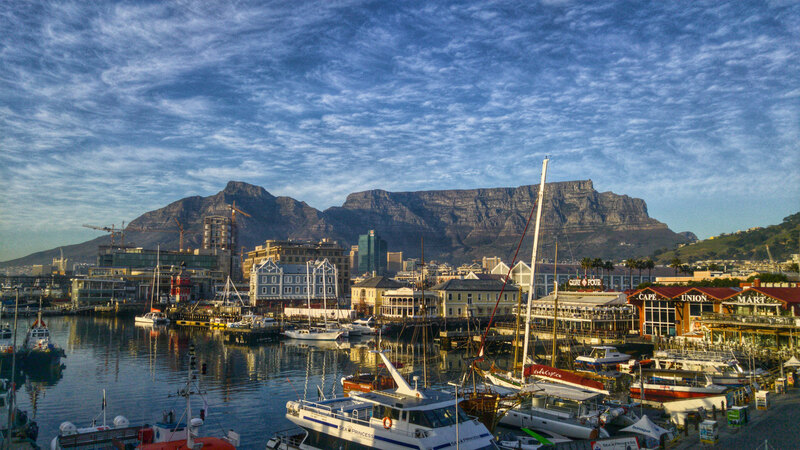 We will definitely be back..
From the coastline stretching along the South Atlantic and Indian Oceans, to the rolling hills of the Eastern Cape, to the lush wilderness of the Lowveld, South Africa is a land of contrasts and rich history. 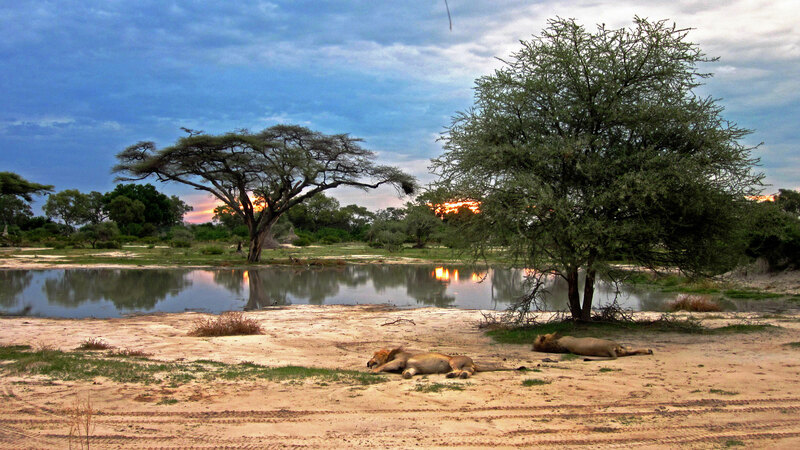 Rich in conservation and diversity, Botswana is ideal for the avid safari traveller. 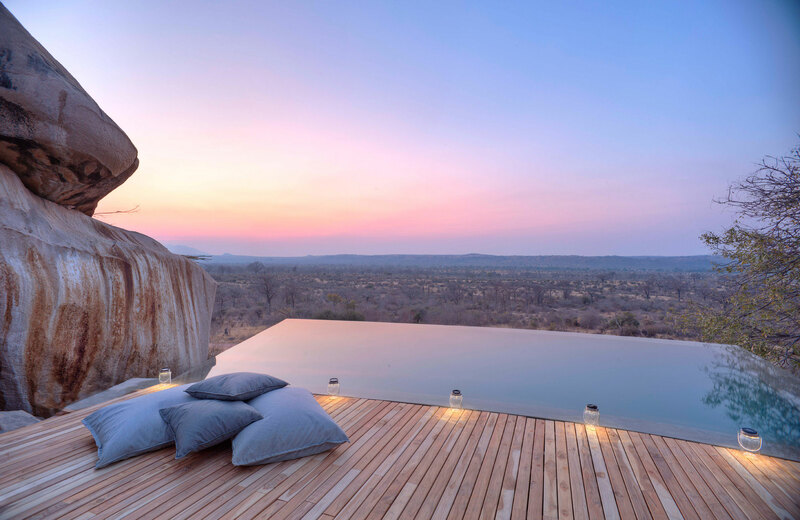 From the Okavango Delta to the vast rivers of the Chobe National Park, to the dryness of the Kalahari, Botswana is renowned for its contrasting landscapes and biodiversity. 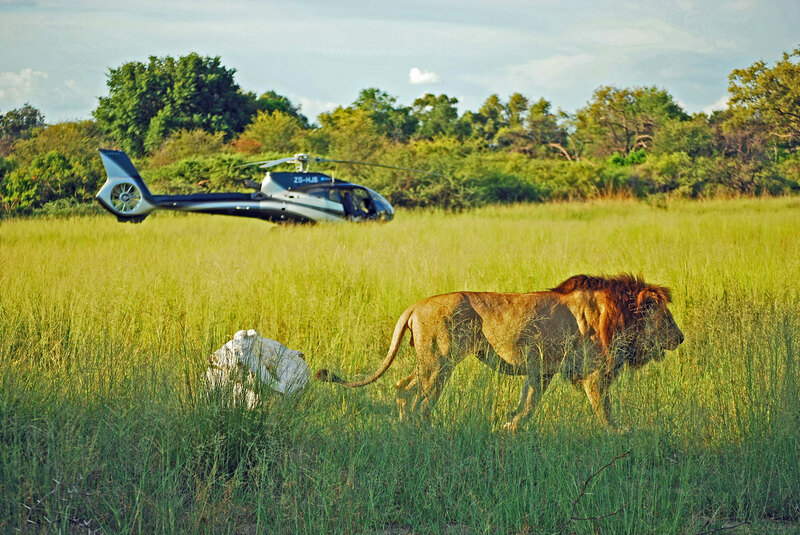 A destination of wild riches and ecosystems, Tanzania boasts a land of contrasts. 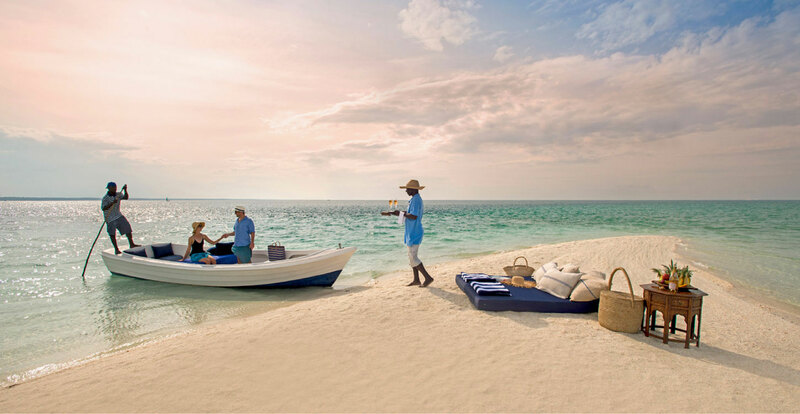 From epic wildlife experiences to the pristine beaches and hospitable people and fascinating cultures, Tanzania is a popular destination for any traveller seeking Africa. Your Satchel contains all of the Experiences that have caught your eye. By adding these to your Satchel you have created your very own ‘wish list’. When you are finished dreaming, just send your Satchel to us via the ‘Send your Enquiry’ button and we will get back to you with some suggestions on how we can turn your dreams into a truly unique African experience. Your Satchel contains your selected Experiences - your very own wish list.  When you are ready, send your Satchel to us via the 'SEND YOUR ENQUIRY' button and we will get back to you.